Sun Wukong, or better known as Monkey King, is a legendary Chinese character with supernatural powers. 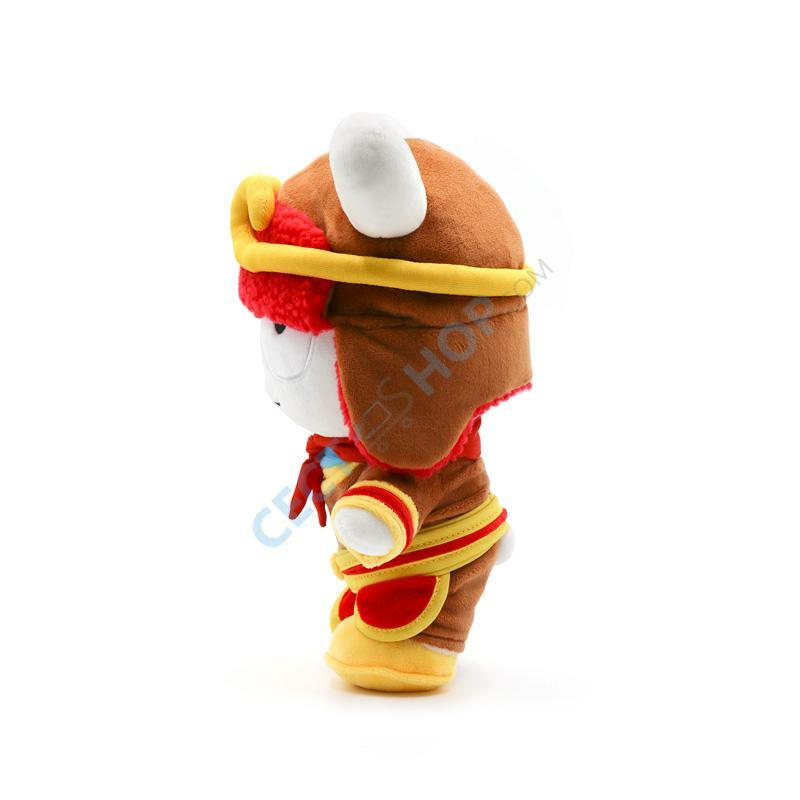 Now, the official Xiaomi plush toy bunny is wearing a Monkey King costume made from soft polyester material including the magical staff Ruyi Jingu Bang wielded by the immortal monkey Sun Wukong. 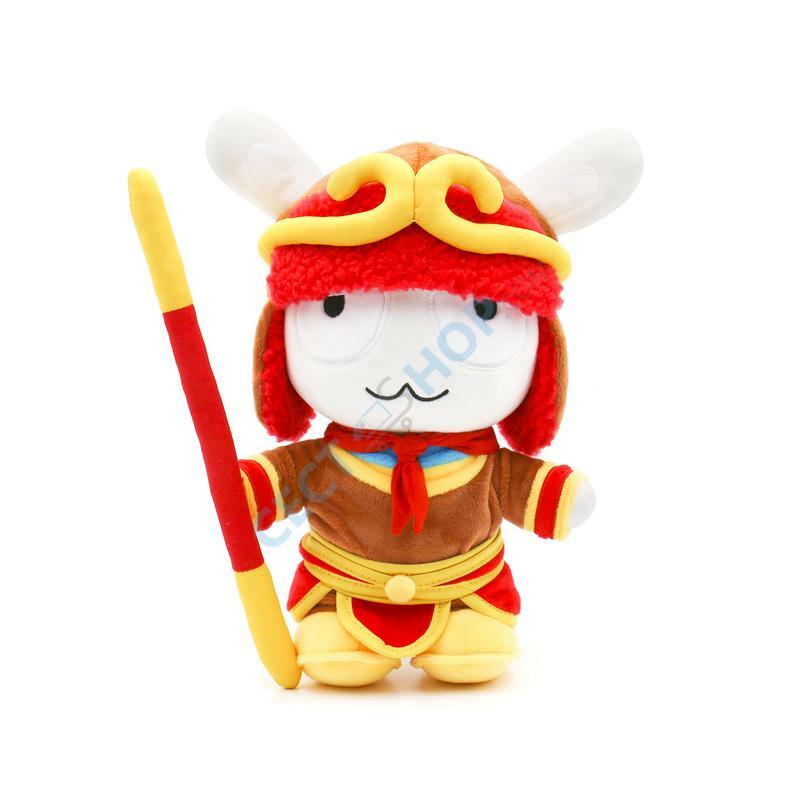 The Xiaomi Mitu Monkey King Edition is well crafted and an impeccably stitched plush toy with fine padding, cute facial expression and a removable hat. 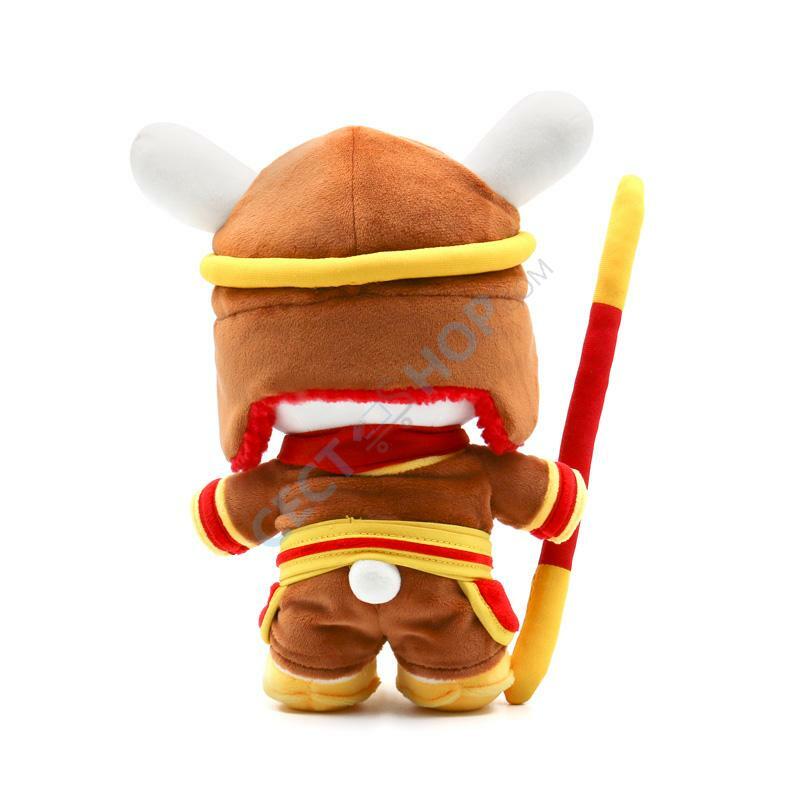 The Mitu stuffed plush toy is filled with high-quality PP cotton and is soft, comfortable and cuddly. 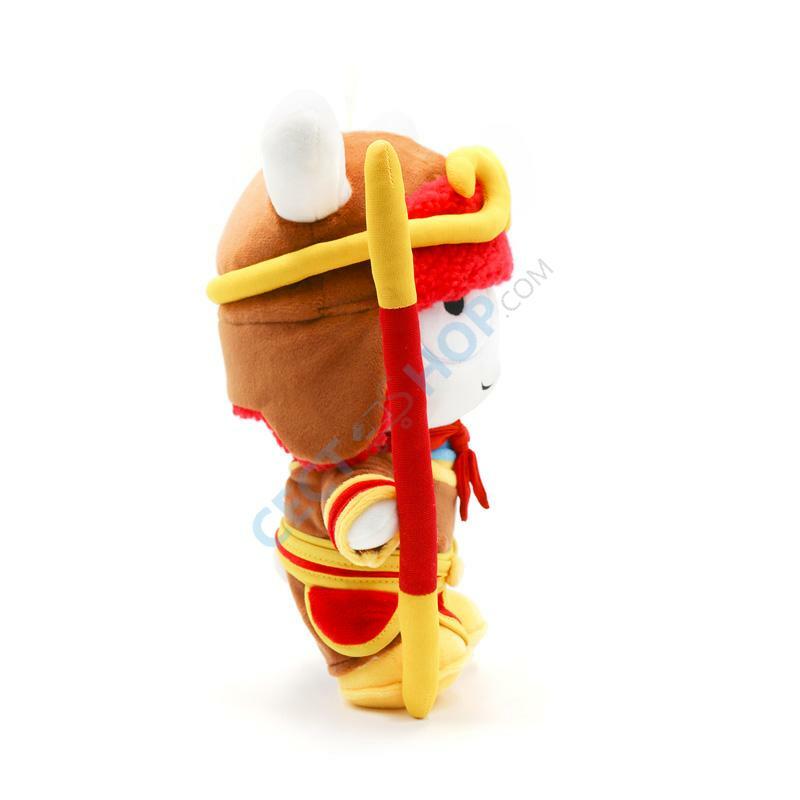 The Mitu Monkey King stuffed toy is a must have for all Xiaomi fans - Order and buy Mitu mascot with legendary Monkey King outfit now online at the #1 online store CECT-Shop.com.